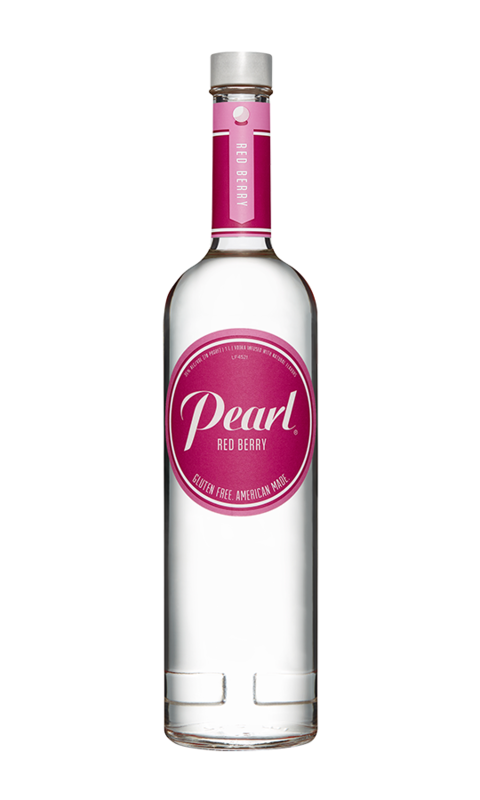 Red Berry | Discover an array of Pearl® flavors. Which red berry you’re wondering? 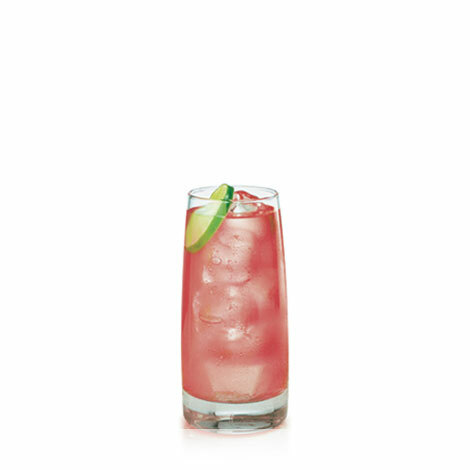 Raspberry, of course. 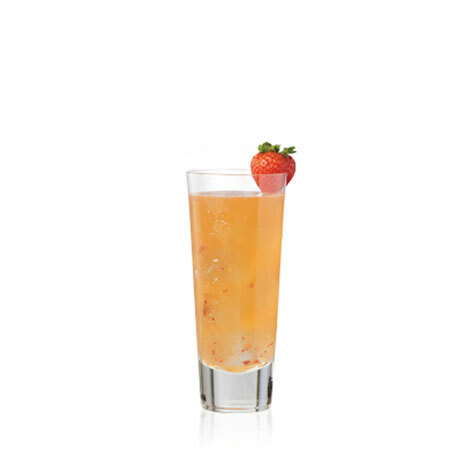 Freshly picked and seductively sweet, every cocktail will remind you of a heaping bowlful of berries. 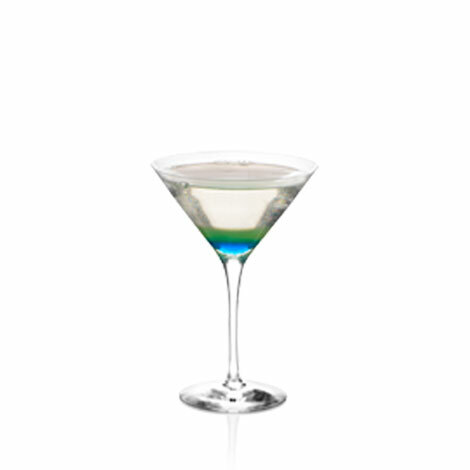 Pour it, stir it or shake it and let this beauty of all berries inspire your inner mixologist. 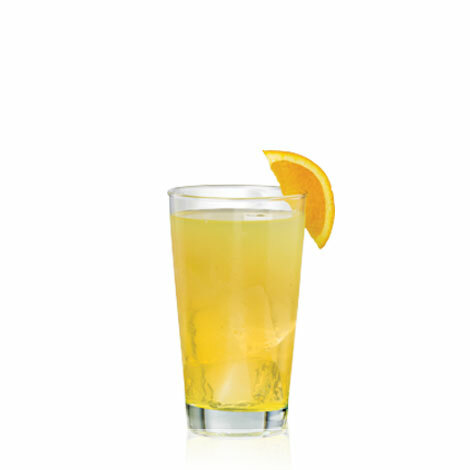 Ginger ale, lemon-lime soda, orange juice, club soda.